I love bread lets just put that out there. I'm always keen to review something because when your a full time mum you want to be able to try something new and let other normal mortals what you think of things before you spend your precious pennies on items. Bread... toast bread. Good so far. 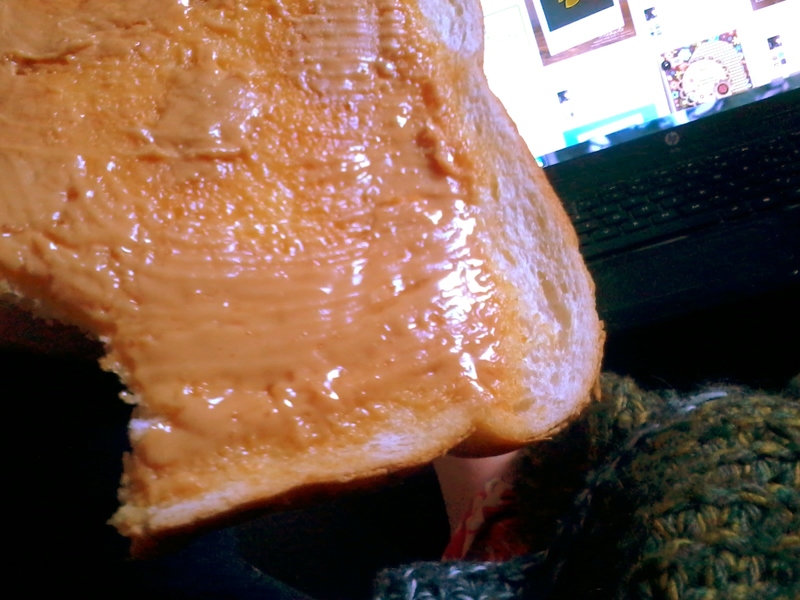 I put 2 slices in to the toaster and waited for the 'pop'. Gave it a sniff. Smells good and has a bit of a different texture and feel of your normal whitebread. Slightly closer to a traditionally baked loaf in my mind. Nice simply made bread. 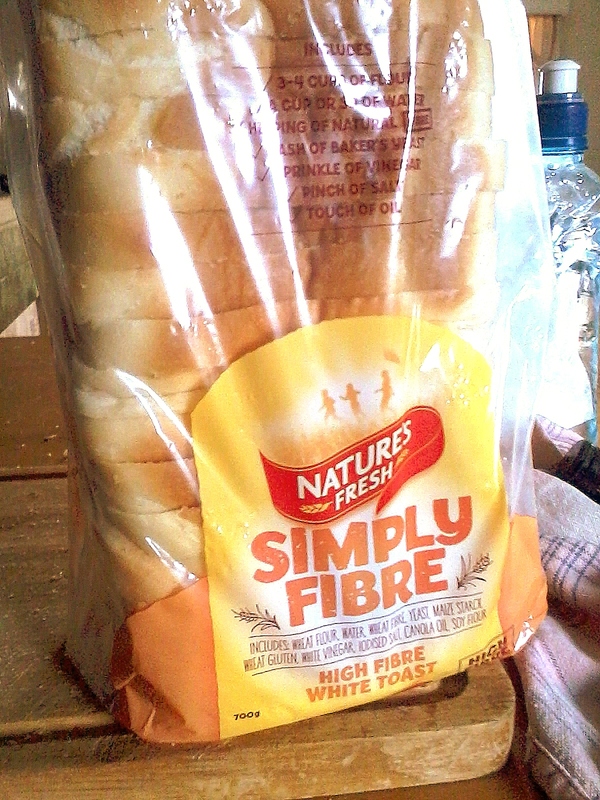 I personally liked this bread and knowing that it is full of fibre yet that more appealing to the eye 'whitebread' for the kidlets I give it the thumbs up!